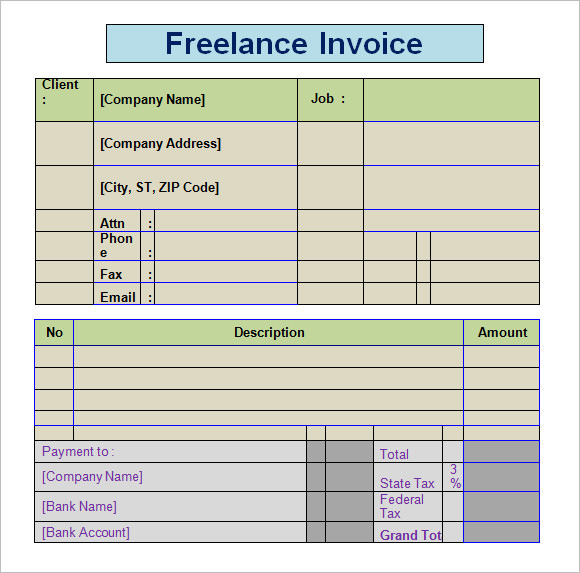 Freelance invoice is covering a wide scope as it can include designing, programming, photography, management, etc. 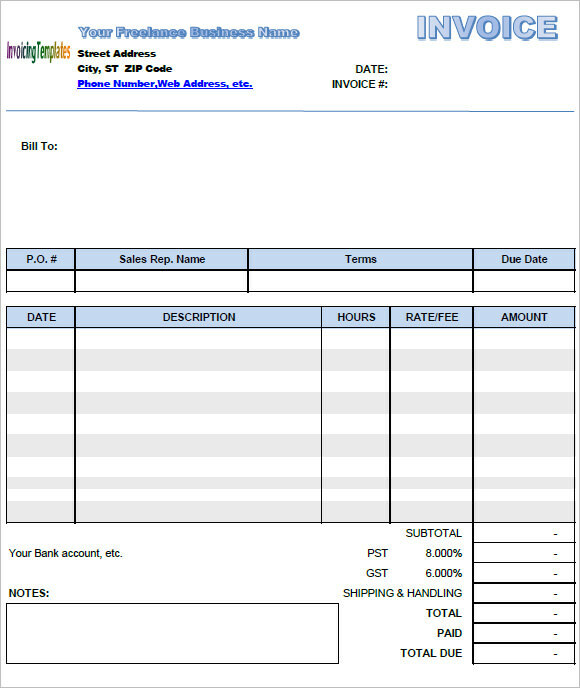 that is a bill record that has all the salary or payments that must be given to a freelancer from different clients. 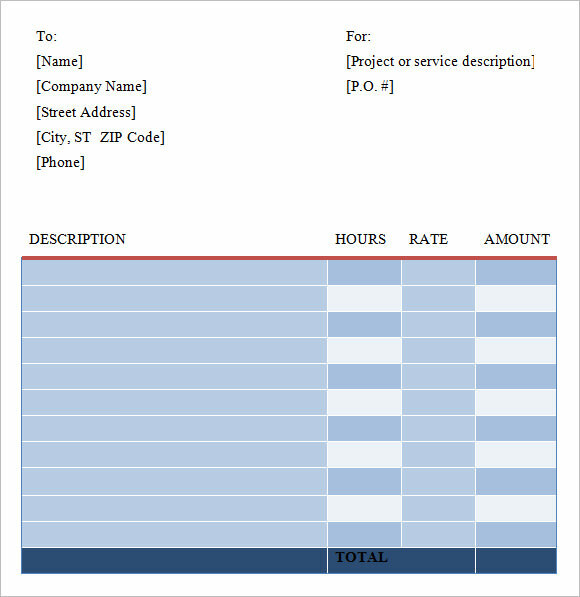 It can be service or product related that has different format from the others depending on the consumed item of client. 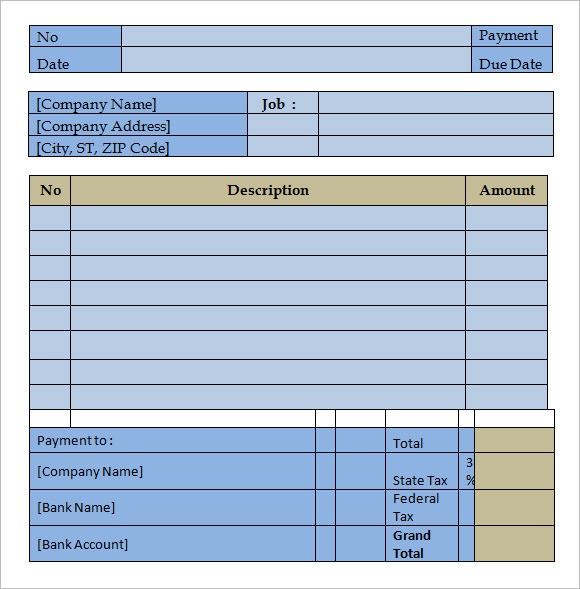 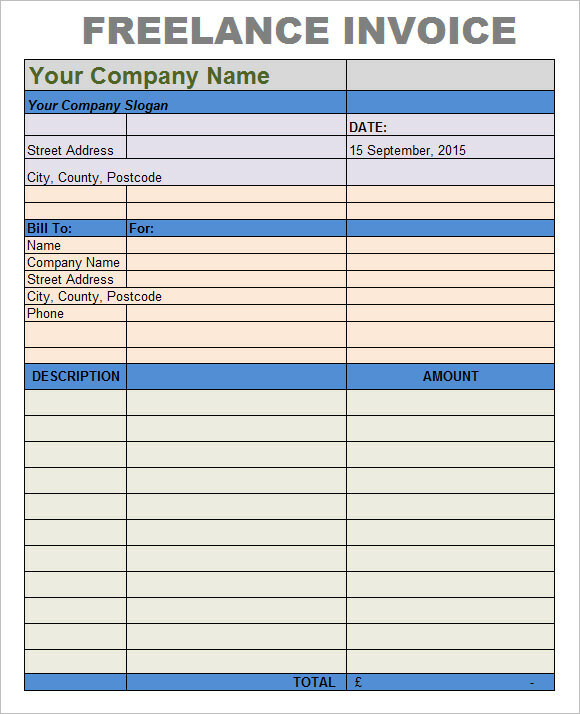 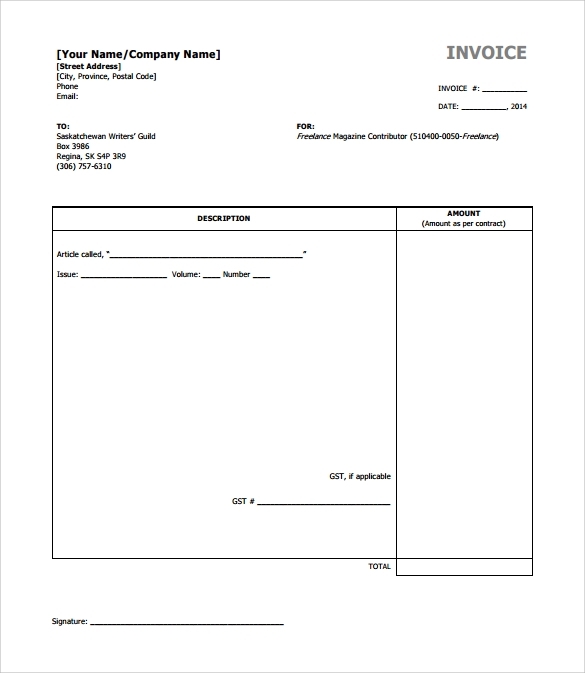 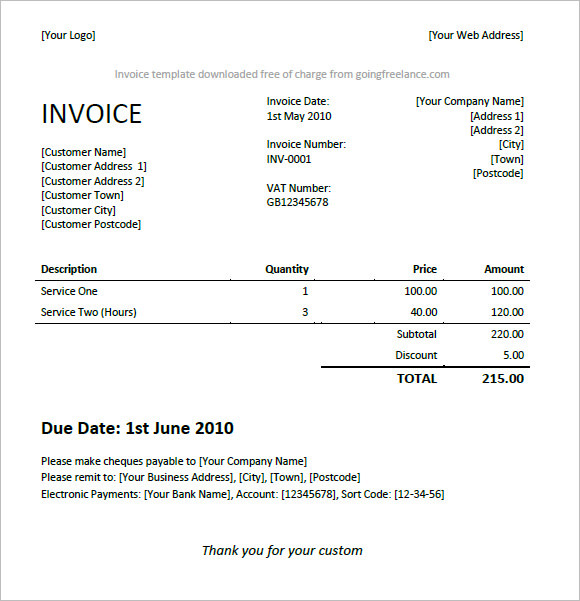 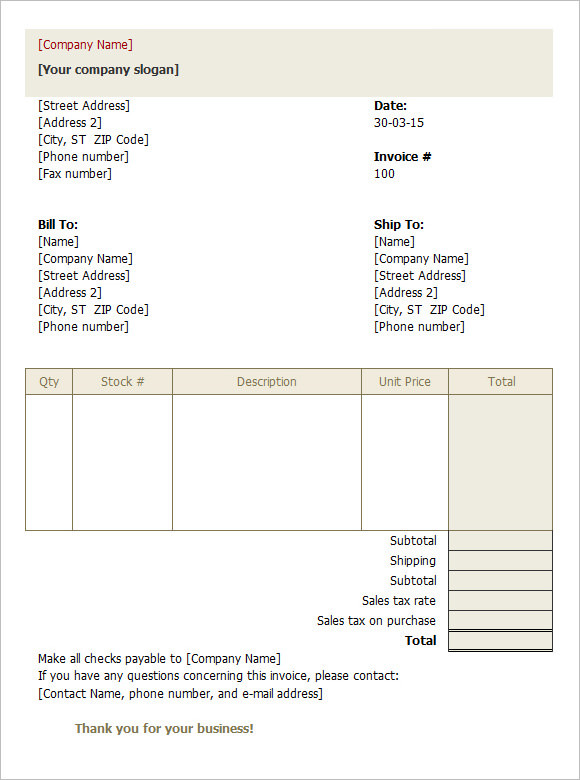 An example Consulting Invoice templates is for you to download, many sample formats can be applicable to various types of business that a freelancer has engaged into. 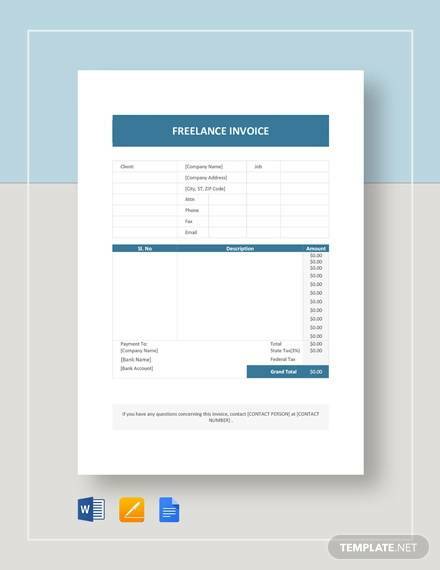 Good freelance invoice is adjustable and can contain the necessary details of the product or service for payment in order to achieve the target income.